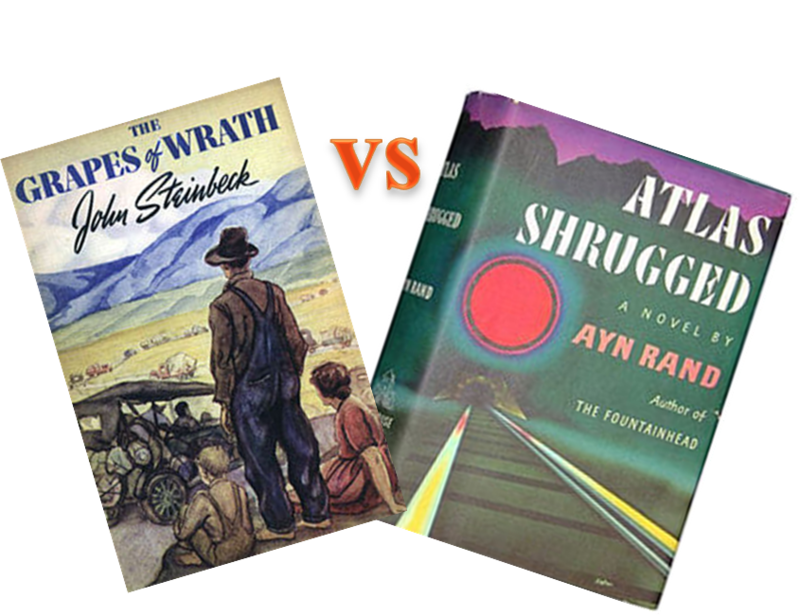 This entry was posted in Book Review, SME and tagged Atlas Shrugged, business, capitalism, employment, literature, politics, SME, social enterprise. Bookmark the permalink. I haven’t read The grapes of wrath but i kind of get the point. I believe no matter what what you need regulators. Hank Rearden and Dagny might not be the people who make lives of Joads difficult but lets face it if your regulaors are anything like SEC(lehman Bros). you are in for big trouble. Rand also wrote about an impossible world. people like that can’t exist and nothing is ideal .